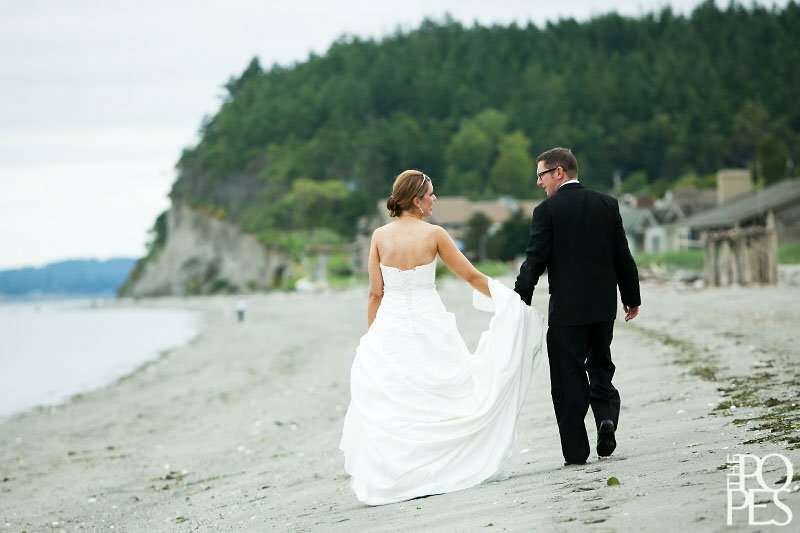 About a year and a half ago, Gerald and I had the privilege of photographing Ashley & Steve’s wedding at Roche Harbor Resort on San Juan Island. 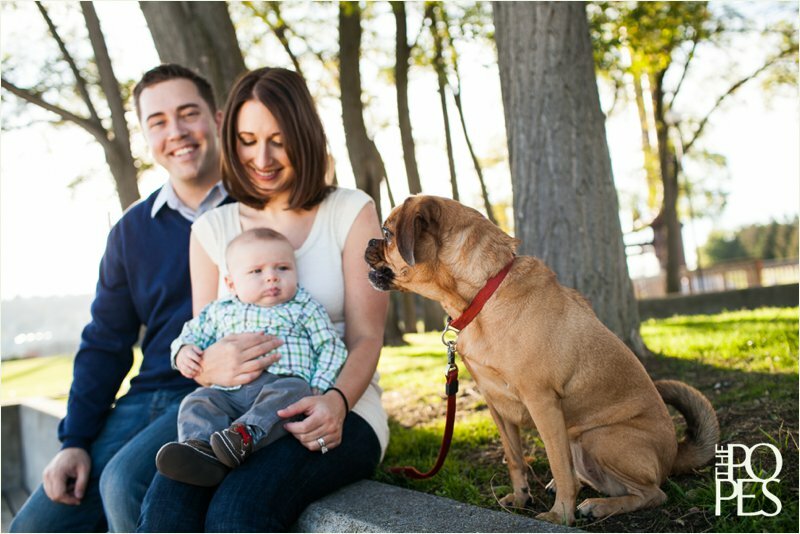 We had a wonderful time getting to know them, and couldn’t have been more delighted to find out that they were expecting a baby just a few short months later! 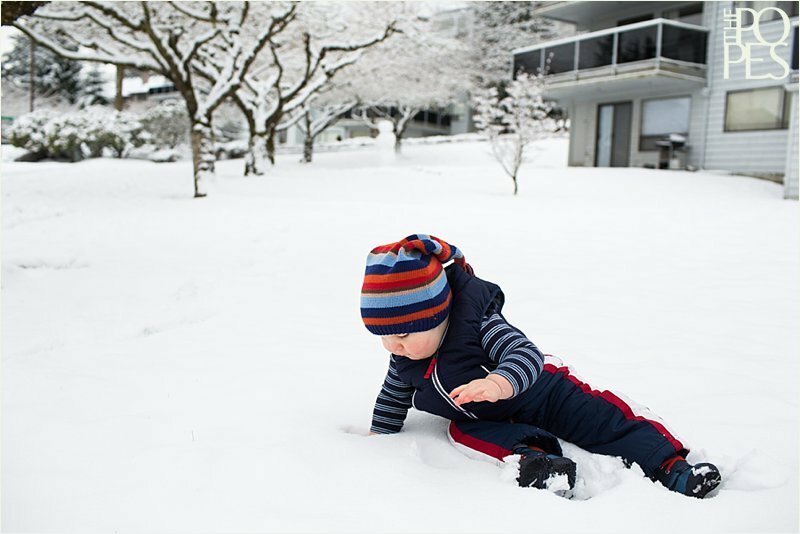 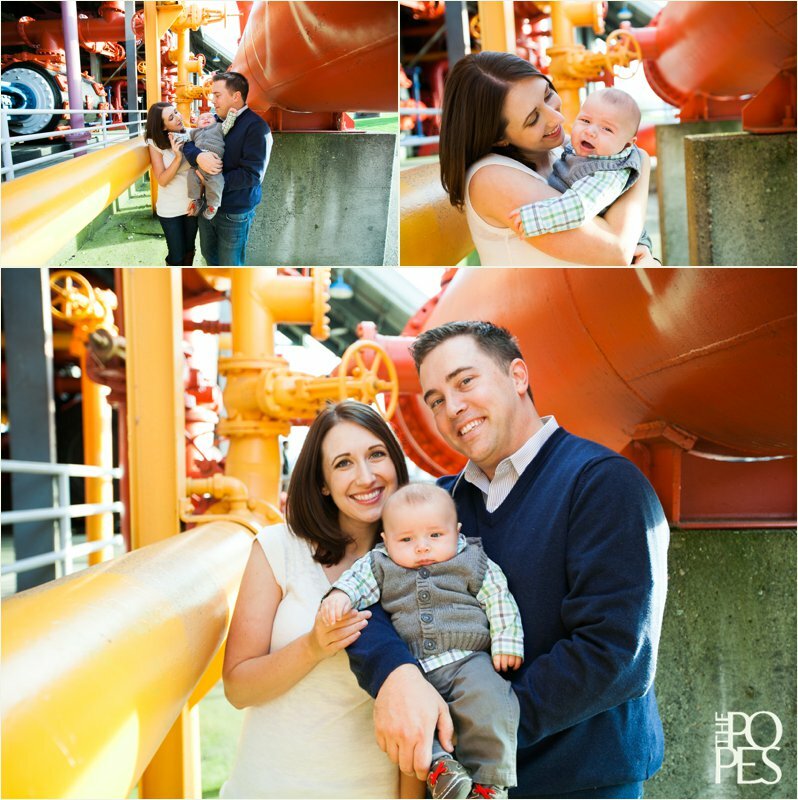 Of course, we couldn’t wait to photograph little Grayson, so we were thrilled when they signed up for one of our Holiday Mini Sessions at Gasworks Park. 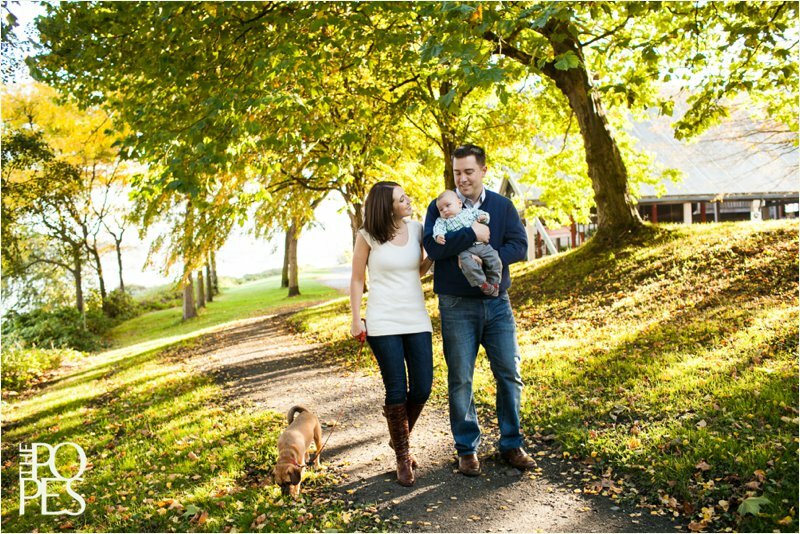 It was gorgeous fall day, and we loved capturing their growing little family. 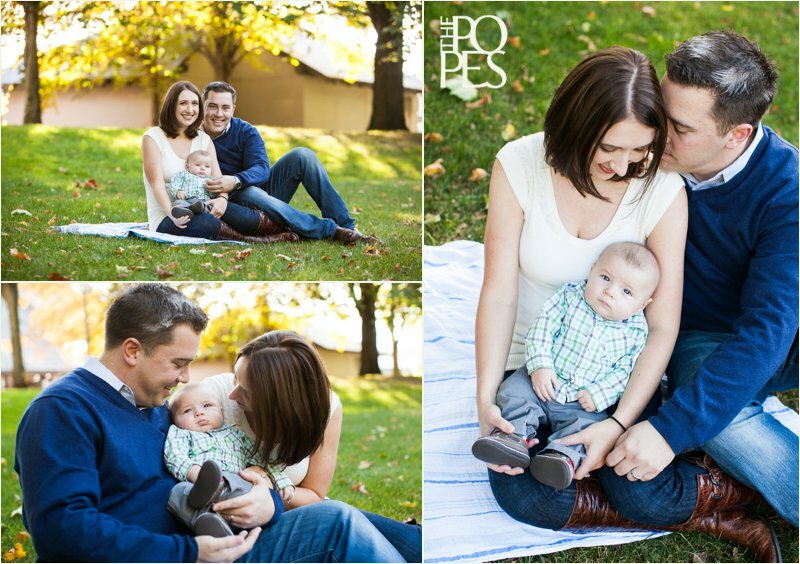 Congratulations again, Ashley & Steve – Grayson is absolutely adorable!